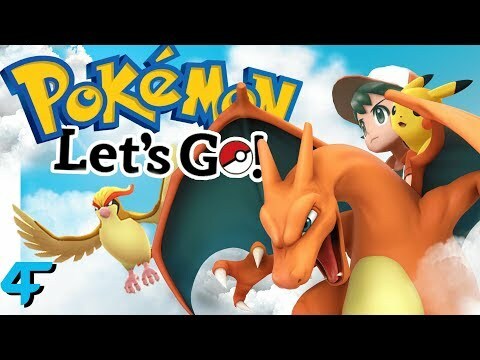 FC: 0878-5968-8172 DISCORD: https://discord.gg/7tzfr7S TWITTER: https://twitter.com/SoloChief1 DONATE: https://streamlabs.com/chief81 Its the big one. 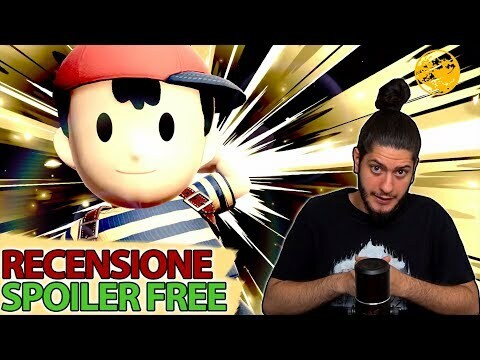 [RECENSIONE] Super Smash Bros. 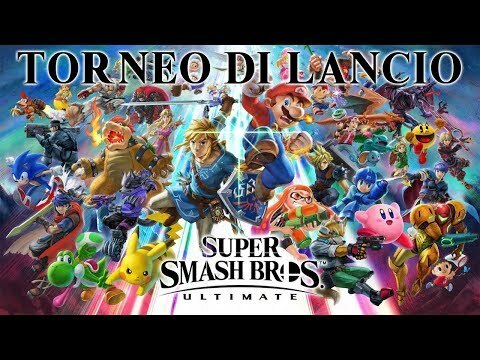 Ultimate: capolavoro?! 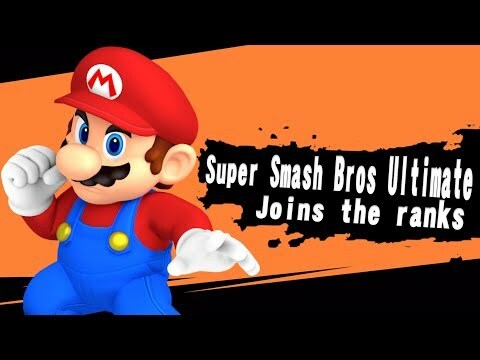 LIVE Super Smash Bros Ultimate! Unlocking Characters! 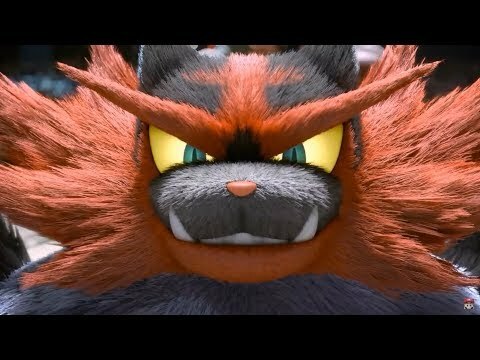 The Official Reveal Trailer of Ken and Incineroar in Super Smash Bros Ultimate for Nintendo Switch from November 2018 Smash Nintendo Direct.